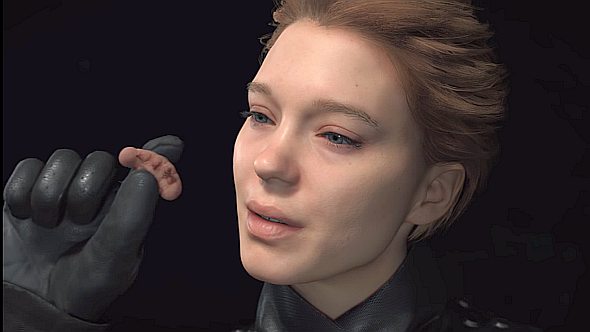 No one expected Death Stranding to start making any sense now – to be honest holding out for that even after release is starting to look a little optimistic – but at least we’ve seen something that looks like gameplay now. At its E3 showing we saw some very pretty footage of protagonist Sam Bridges, played by Norman Reedus, carrying some impractically large bags across hills and through rivers. Two more members of its all-star cast were also added: Mission Impossible and Grand Budapest Hotel actress Léa Seydoux (who eats a bug, natch) and Grey’s Anatomy alumna Lindsay Wagner. To ensure you can find exactly what you are interested in reading, we’ve broken down our coverage in easy to navigate hub pages. We have a hub page for every E3 conferenceandevery E3 rumour.